The CFO Woman Podcast is created for women are manage their household finances. This podcast is a tool to help women become more efficient in running their home as the Chief Financial Officer. Laurie Blank is the founder of thefrugalfarmer.net, a website dedicated to helping you find ways to cut down on what you spend to care for your family and how to be self sufficient in all areas of your life. Listen in to her interview as she shares insights and advice on how to become more efficient in running your household finances as the Chief Financial Officer of your home. 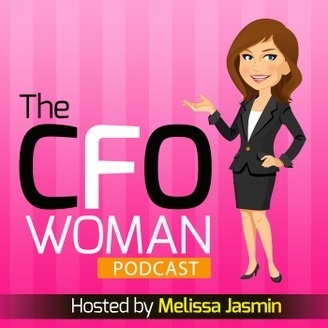 Episode 007: Ask #thecfowoman, founder and host of The CFO Woman Podcast, Melissa Jasmin, answers your money questions.